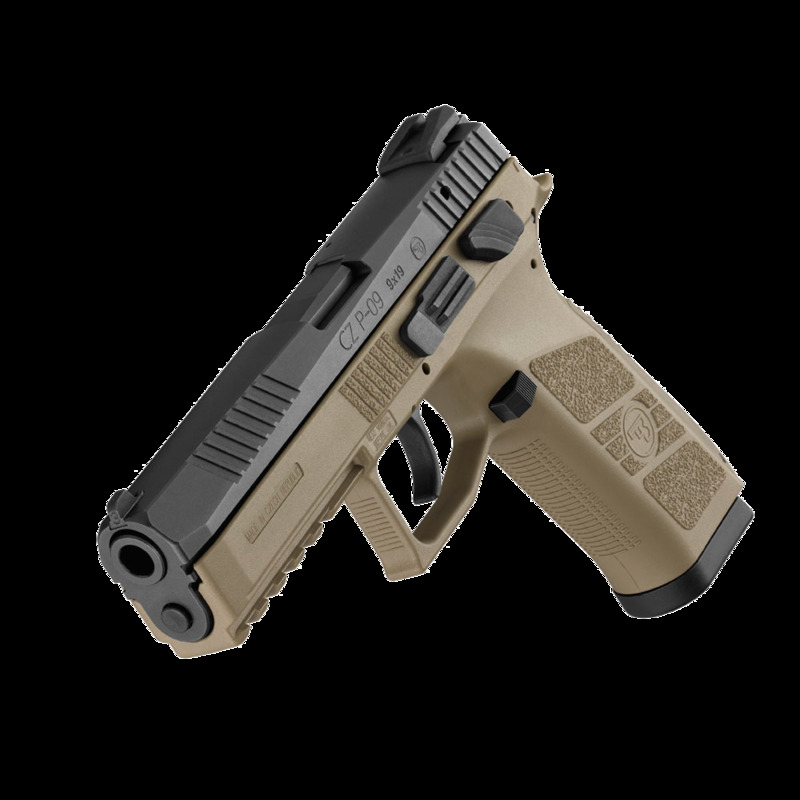 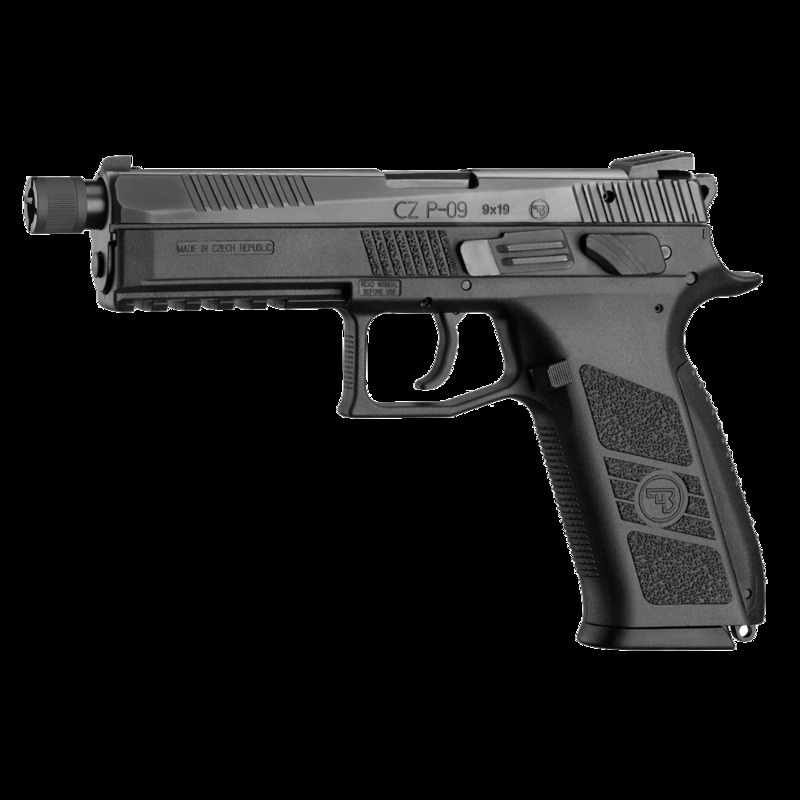 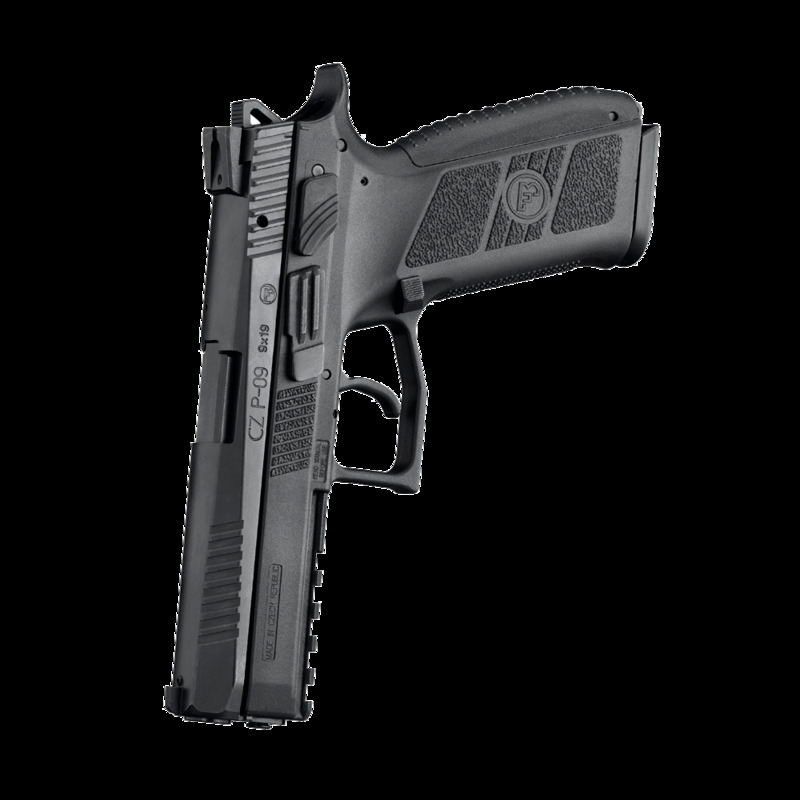 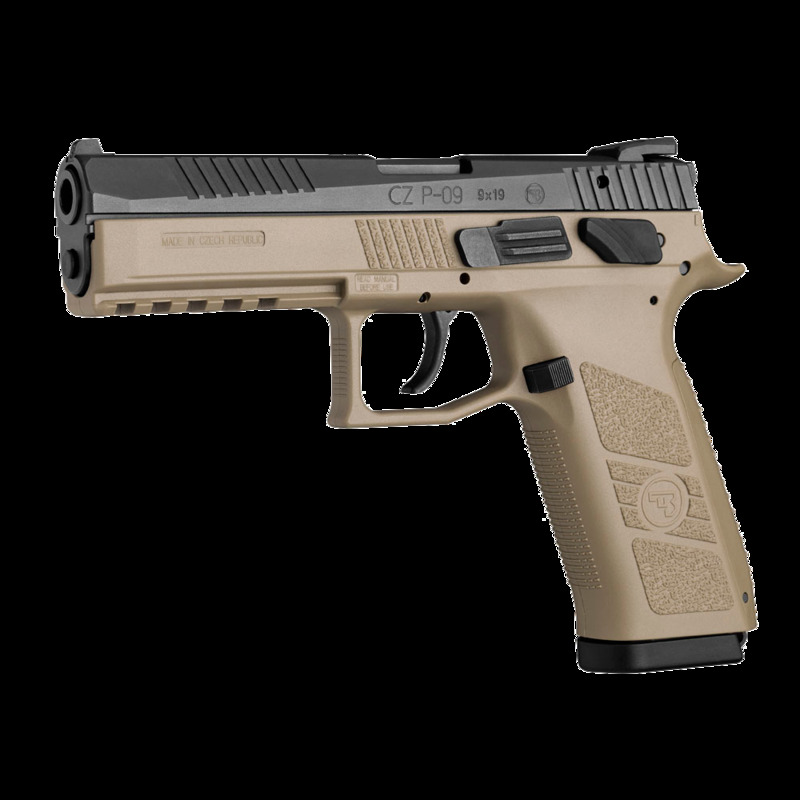 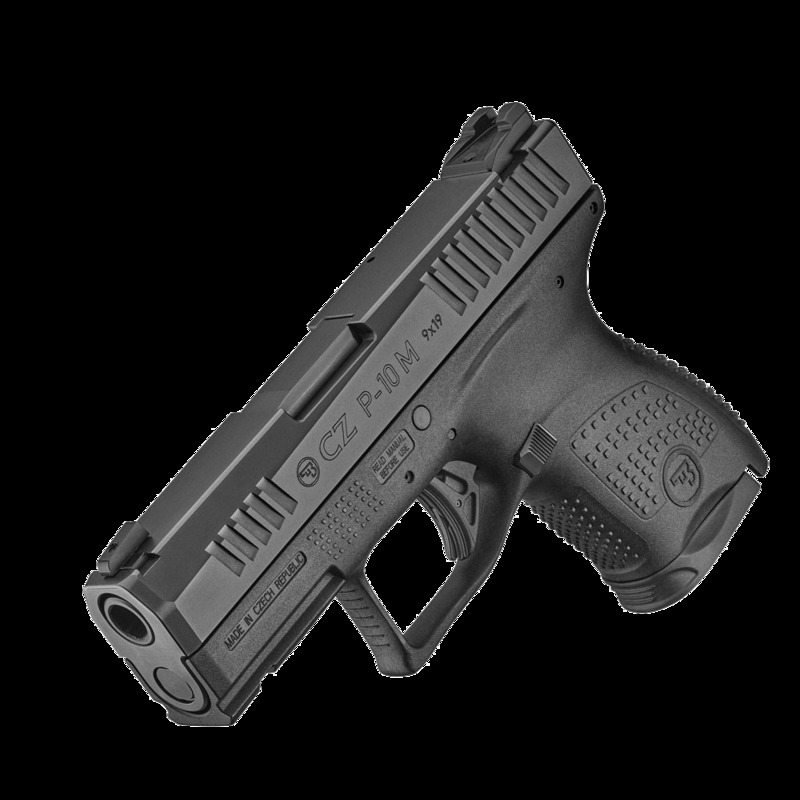 The CZ 2075 RAMI is a handgun from our „Subcompact“ category based on the proven CZ 75 pistol model design. 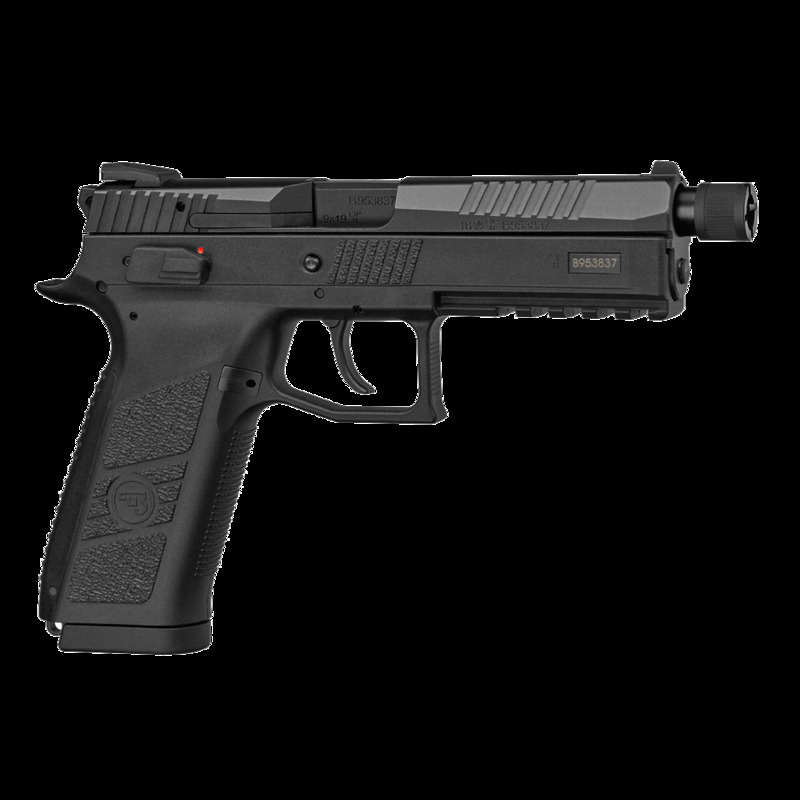 The trigger mechanism operates in SA/DA mode of fire. 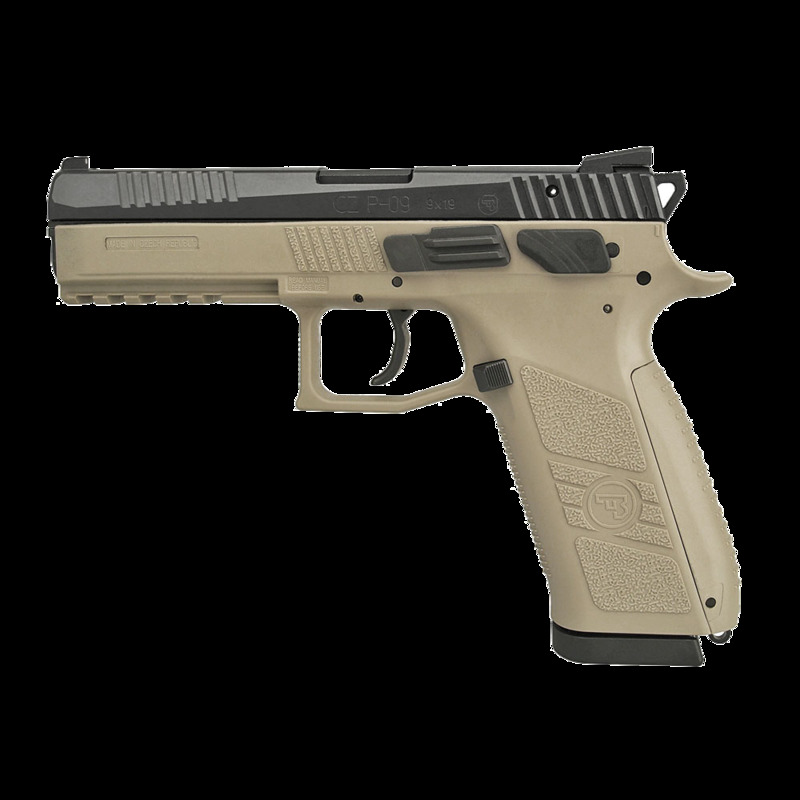 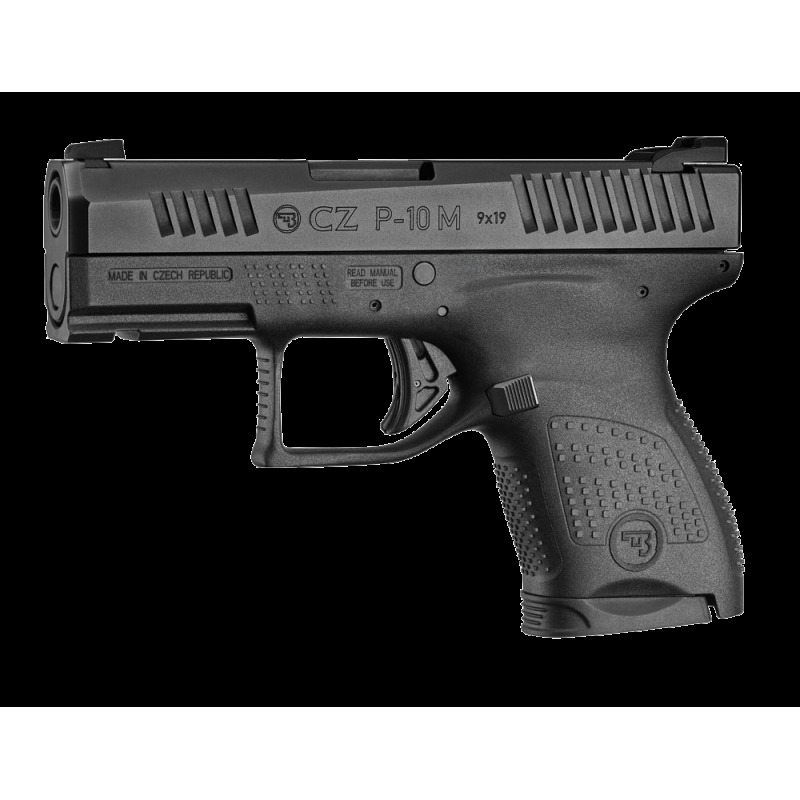 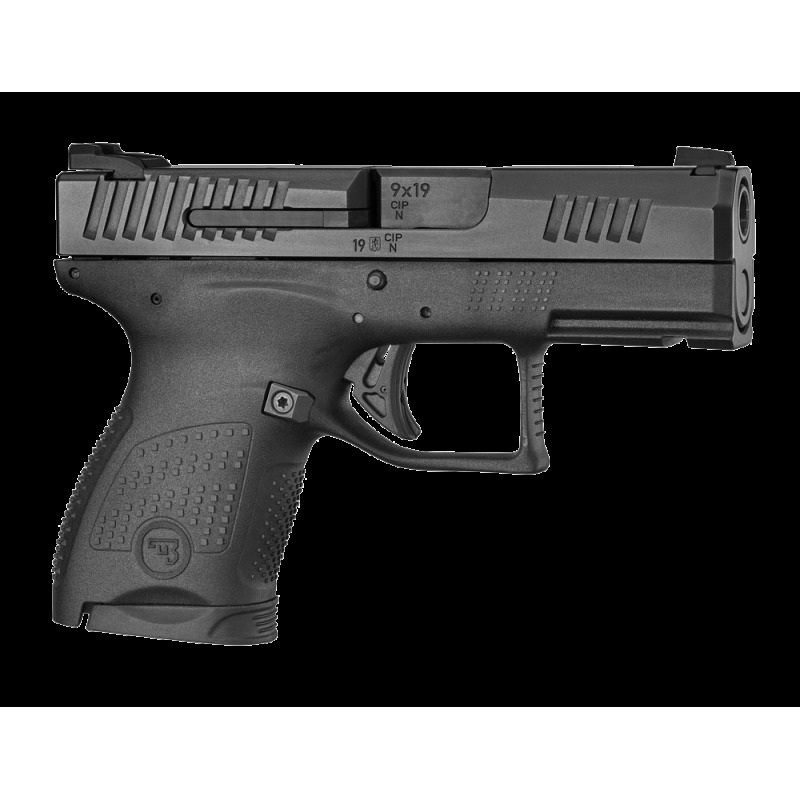 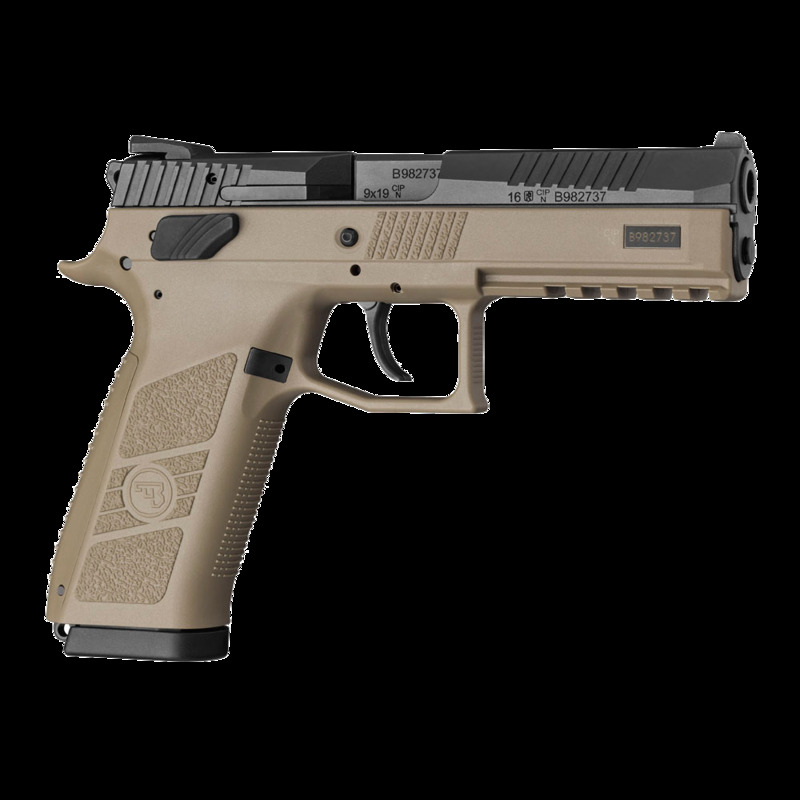 The pistol utilizes several safety features including a firing pin block and a manual safety.